“I was treated with the utmost respect, and really enjoyed riding the city bus,” said national travel writer John Morris. 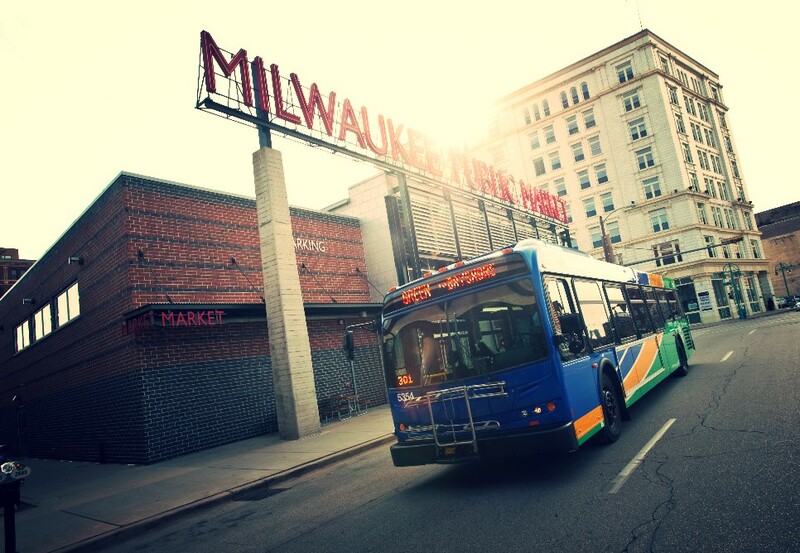 MILWAUKEE – From Bay View to Bronzeville, from West Allis to Westown – the Milwaukee County Transit System (MCTS) provides hundreds of rides every day to people in wheelchairs and mobility devices. The hard work of MCTS drivers and staff means greater accessibility, and that dedication and service is being recognized by national travel writer John Morris. 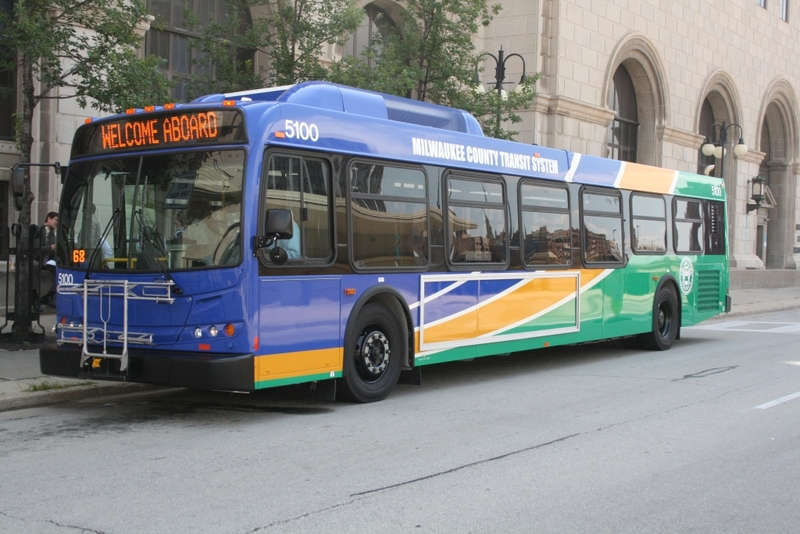 In a recent blog post for Wheelchair Travel, Morris applauded MCTS for their outstanding service to the ADA community across Milwaukee County. Wheelchair Travel, a blog dedicated to spreading the world about wheelchair accessible experiences and opportunities, recognizes MCTS as an easy system to get around. 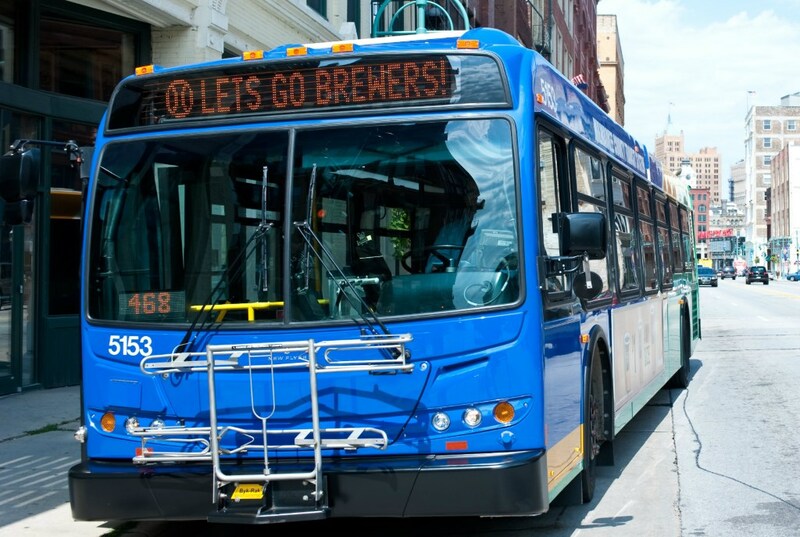 After his recent trip to Milwaukee, Morris wrote glowing reviews on everything from bus frequency, the trip planner at RideMCTS.com, schedules and bus stop locations. Morris also shared a tip that we highly recommend: visitors should purchase the MCTS M•CARD to save money and time. Public transportation plays a vital role in urbanized communities; a role that is particularly important for people who do not own a car. This includes individuals with low-incomes, as well as many persons with disabilities, children, college students and seniors. It helps them get to and from work, and to access amenities and services. Access to the grocery store, employment, medical care, and other community services are vital components of a healthy, productive life. Without this reliable transportation, the elderly, individuals with disabilities, and other transit dependent populations, would lose independence in their day-to-day activities. Morris’ full story on MCTS and public transportation in Milwaukee can be found at wheelchairtravel.org.